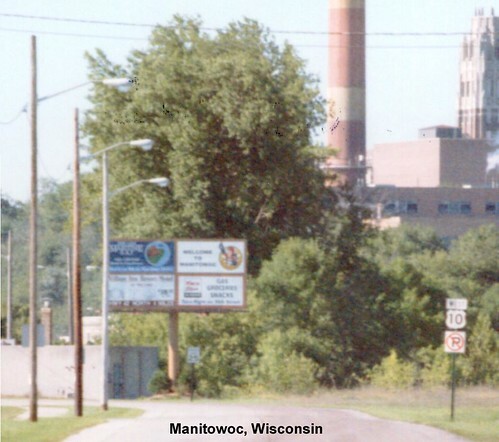 Soon after exiting the ferry we see a Welcome to Wisconsin sign. 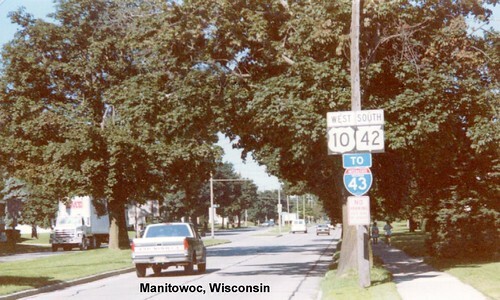 US 10 winds through the streets of Manitowoc. 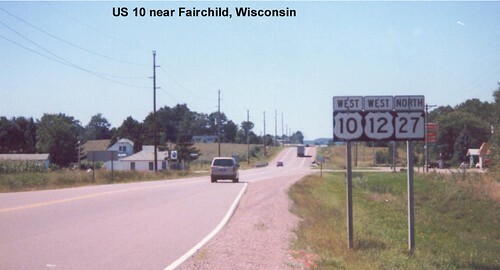 US 10 multiplexes with US 12 for a short time.